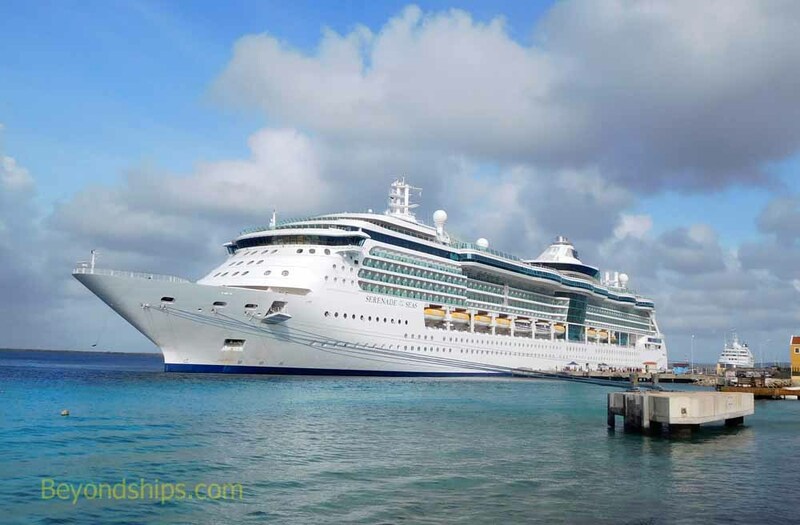 ​ Royal Caribbean International is best known for its large mega-cruise ships. However, the line also has a number of smaller ships. These ships are not mere mini-versions of Royal's giants. Rather, they provide their own unique cruise experiences under the Royal Caribbean umbrella. 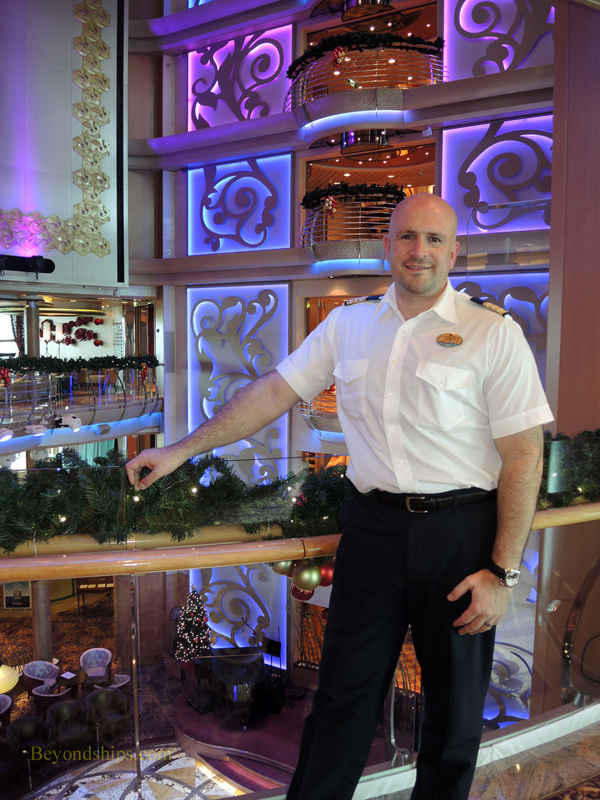 “In Royal Caribbean, there is one main product and one philosophy. The core idea and delivery is the same really - - to wow our guests,” explains Ferando Jorge, Hotel Director on Serenade of the Seas. So where does Serenade of the Seas fit in? Serenade is one of Royal Caribbean's four Radiance class ships. The Radiance class are substantial ships although nowhere near the size of Royal's most recent ships. Nonetheless, Mr. Jorge pointed out, these ships have qualities that attract a loyal following particularly among cruise connoisseurs. “This ship, being a smaller ship, can get to places where the other ships can't.” As a result, the Radaince ships tend to do longer itineraries that include both well-known ports and less developed ports that fewer people have visited. This makes the Radiance class popular with seasoned travelers. Thus, Serenade of the Seas had a lot going for it from the time it entered service. However, in December 2012, Royal Caribbean spent $29 million to further enhance the ship. “We renewed as well the interior of the ship, we went for a little bit more modern look.” This included changing not just the décor of the ship's central atrium (called the Centrum) but also its facilities so that it could act as an entertainment venue. “We included also our Wow Shows - - amazing shows” featuring aerialists as well as singers and dancers. As a result of the revitalization, Serenade now has quite a few features previously found only in large ships but within a more intimate environment. Part of this tweaking is to make sure the product is in tune with the clientele. Serenade ranges the world, sailing the Mediterranean, the Baltic, the Atlantic, the Caribbean and even the Persian Gulf in recent years. In each area, the composition of Serenade's passengers was different.